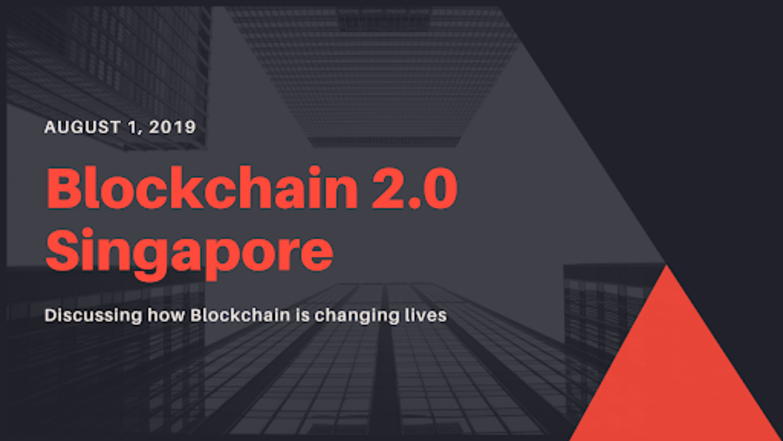 After successfully executing the event in India, Clavent is now coming up with its flagship event Blockchain 2.0 in Singapore. Learn how the Blockchain technology is building smarter ways to manage any transactional process across industries with least friction. At Blockchain 2.0, we look at gathering global blockchain gurus and technology players in this space including emerging startups with regional businesses and IT leaders from across industry verticals. The summit features inspirational, thought-provoking keynotes, panel discussions, tech talks, workshops, real life applications and a host of networking opportunities. - Disrupting The Disruptors – Where does blockchain go from here?